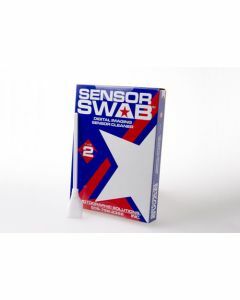 The leading solution for cleaning of CCD / CMOS Sensor Swab and Eclipse. Been on the market since 1998. See HERE for which products are suitable for your camera.